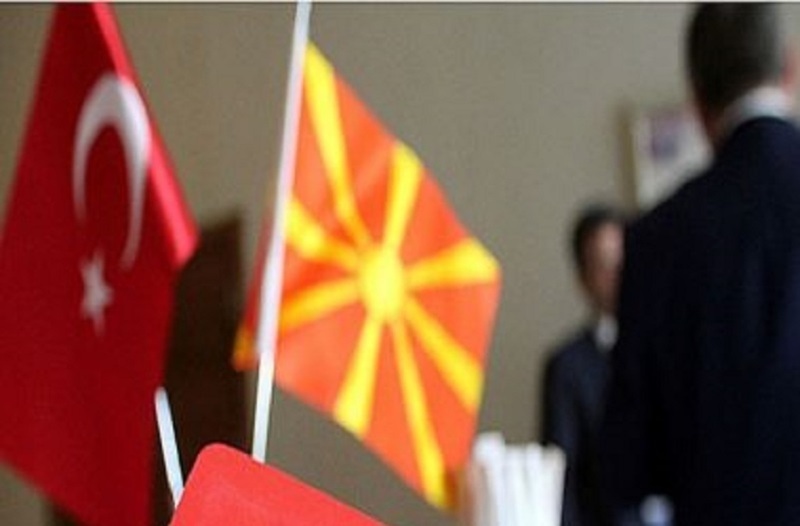 Turkey has demanded from authorities in North Macedonia to extradite individuals suspected of being members of FETO organization. PM Zoran Zaev said that authorities in Skopje will act in compliance with the International Convention for Extradition and the country’s legislation. He said that they’re examining the requests made by Turkish authorities, but without specifying if concrete actions will be taken. “Public Prosecutor’s Office is the competent institution for this and we’re expecting to receive a confirmation from this office. Domestic laws, international laws and our friendship with Turkey will be held into account for this”, Zaev said. Asked if Turkish parliament will not ratify North Macedonia’s NATO accession protocol in case terrorist suspects are not extradited, Zaev stressed that he is not expecting such thing.